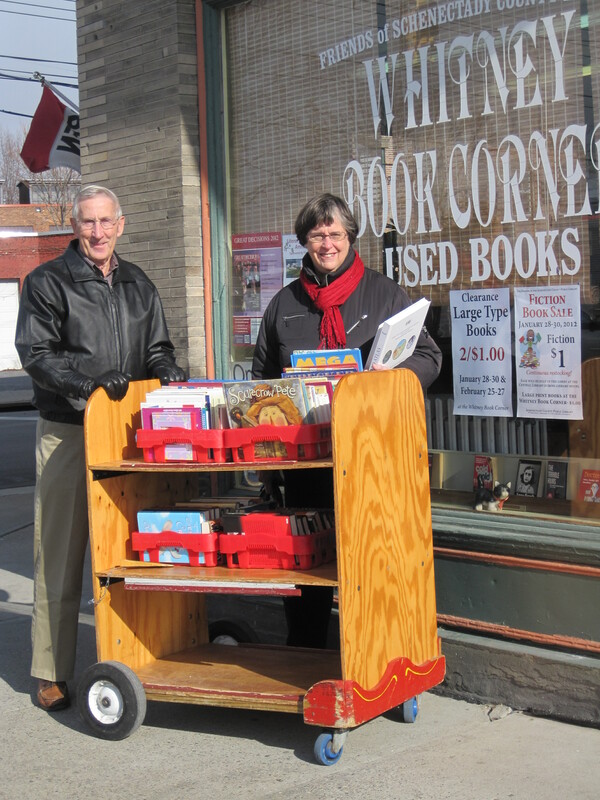 All of the books sold at the Whitney Book Corner have been donated by the public or discarded by the library. 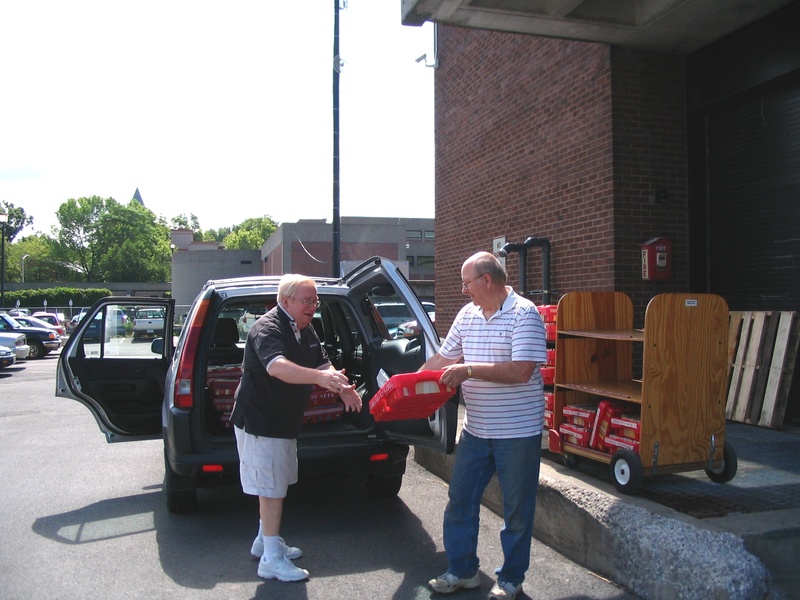 We are happy to receive your donations and ask that donated articles be left on the loading dock of the main library, 99 Clinton St., not the Whitney Book Corner itself. If you would like a receipt for your donation stop at the front desk of the library and the staff will provide one. 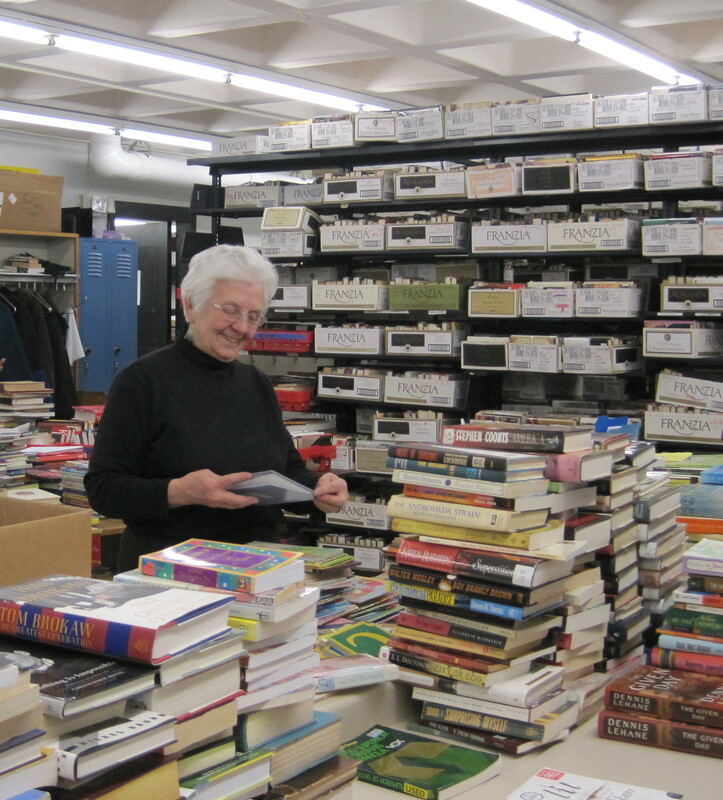 All items are taken to a large room upstairs in the library where a dedicated group of volunteers sorts through them. The better quality books, etc., are taken to the Whitney, while the rest are stored for inclusion in the huge semi-annual sales held at the library. 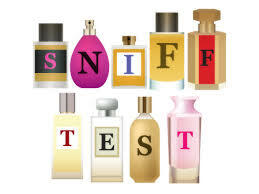 Musty material smelling of mildew – try the sniff test!